Laurence Millar will give out a kickstart keynote for Mekong ICT Camp 2010. Laurence Millar is an independent advisor in the use of ICT by governments, and Editor at Large for FutureGov magazine. His career has included work in the public and private sector, in the UK, USA, Asia and New Zealand. 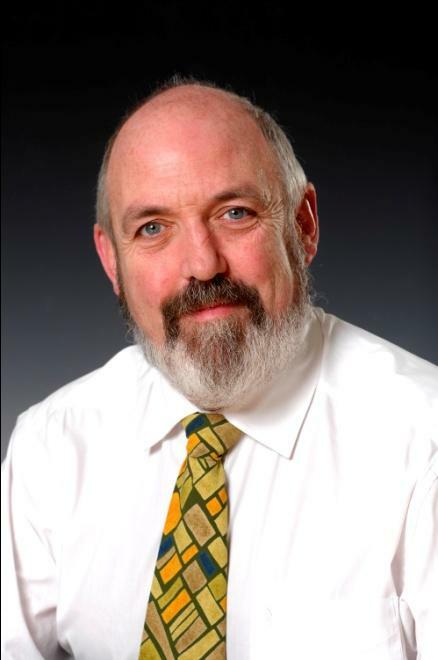 From 2004, he led the New Zealand e-government programme providing leadership in strategy and policy, establishing a foundation of shared infrastructure, and maintaining oversight of government ICT investment; he finished in the role of NZ Government CIO on 1 May 2009. Governments in USA, UK, Australia and New Zealand, as well as international oragnizations such as the World Bank have all launched catalogs of data that is available for reuse. There is a growing collection of freely available software tools (such as Gapminder, Many Eyes, and Swivel) being used by engaged citizens in the community and businesses. In addition, communities around the world are developing applications to provide better insight into the business of government. Open government data and citizen-led measurement provide a focus to improve understanding of government performance, increase transparency, strengthen trust in government, and deliver better value to citizens. This entry was posted in E-Management and tagged Laurence Millar, Mekong ICT Camp 2010. Bookmark the permalink.